Greenbelt Apartments are designed for the busy urban professional who needs a relaxing space to unwind and recharge. 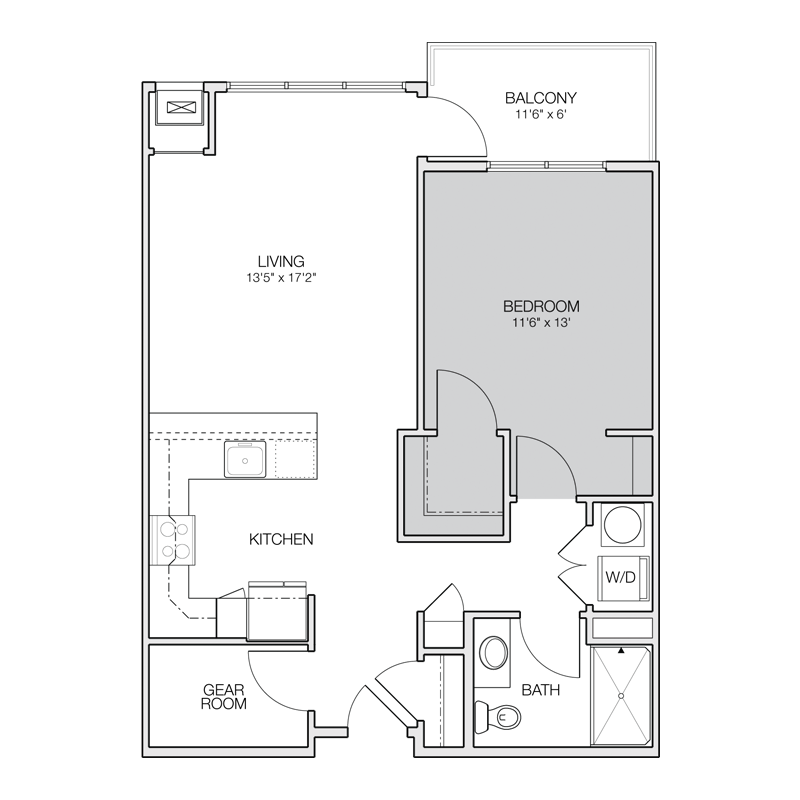 Our assortment of Greendale Apartment Floor Plans are smart, functional and are unmatched in our neighborhood. Allowing you to find your perfect balance between downtown charm and modern living. All apartment homes include premium appliances and luxury finishes. 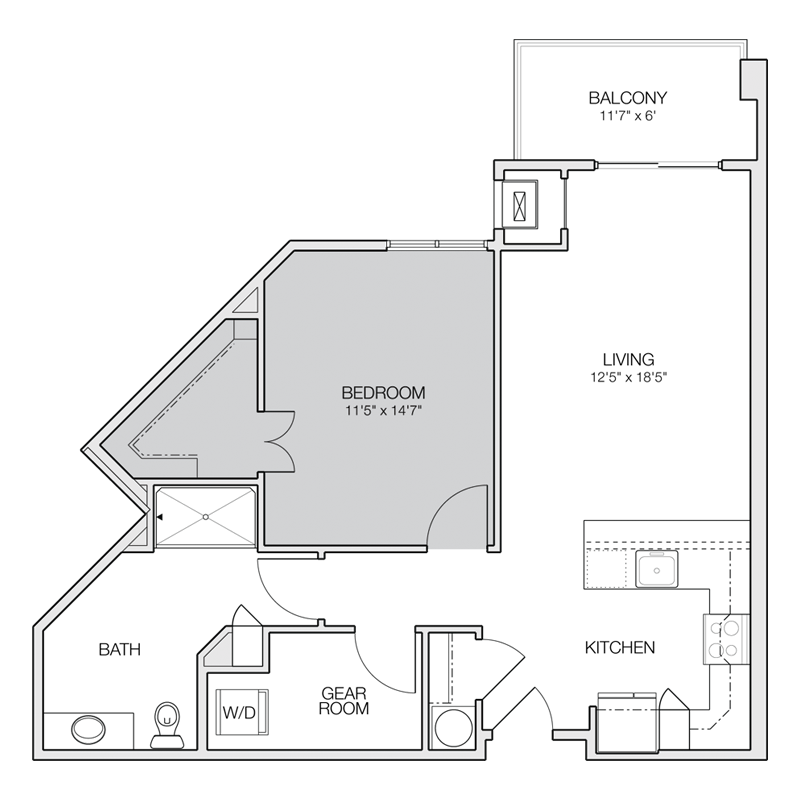 Find the right apartment floor plan to fit your needs. Green Belt Apartments offers 9 unique floor plans styles providing more choices in the Greendale Neighborhood. See something you like? Let us know and we will schedule a personal tour.